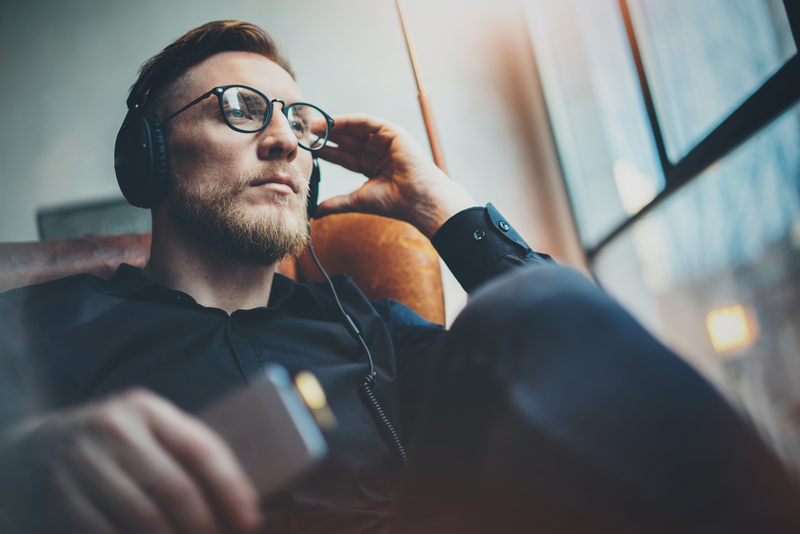 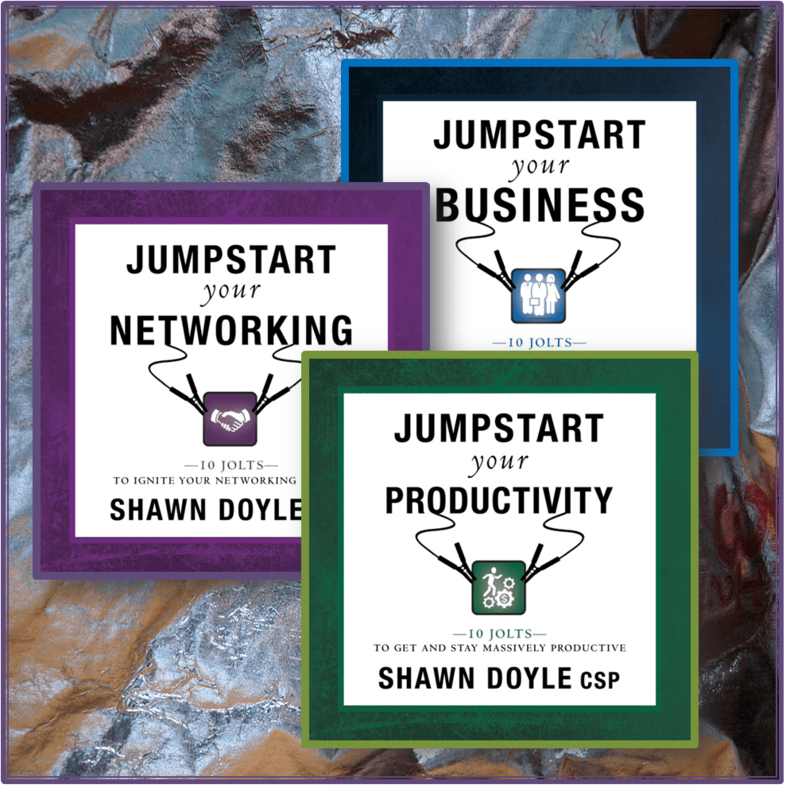 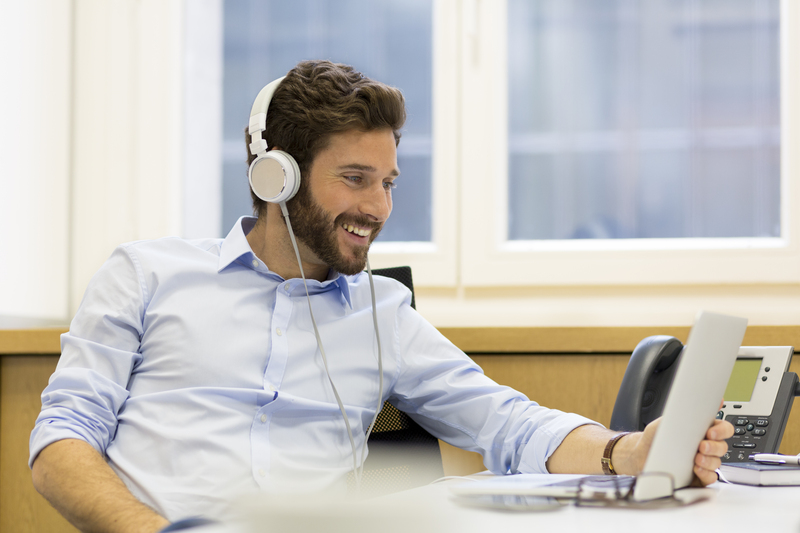 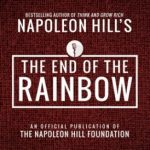 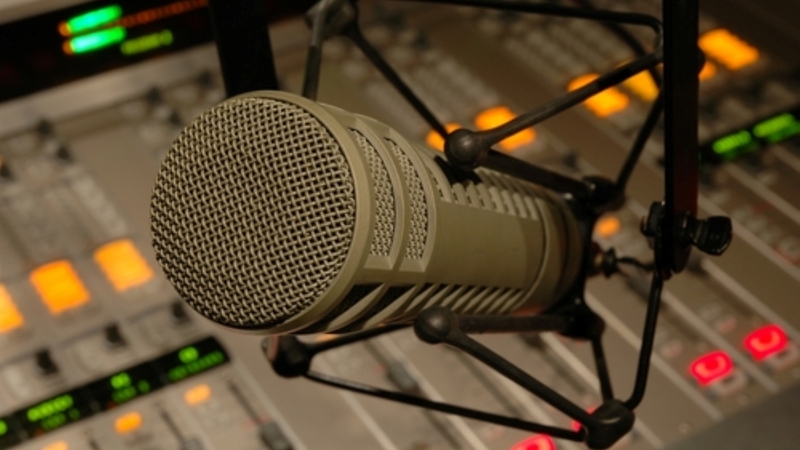 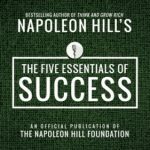 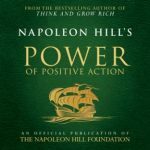 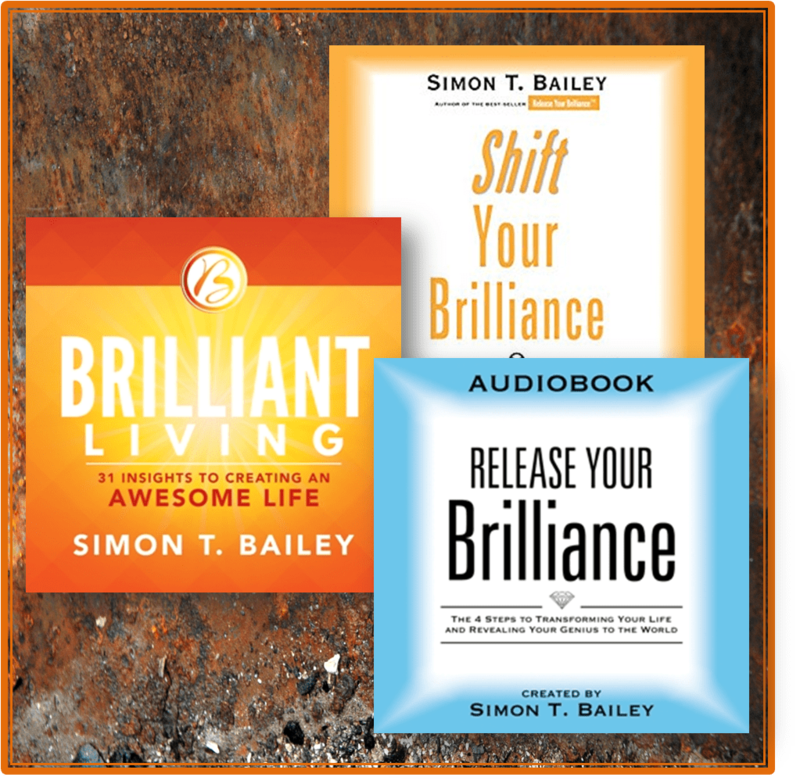 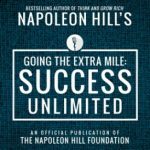 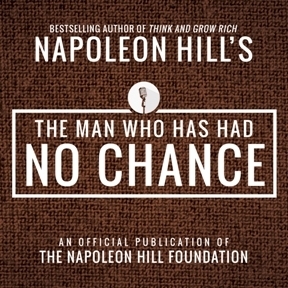 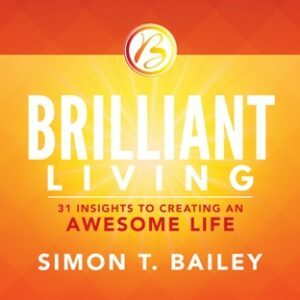 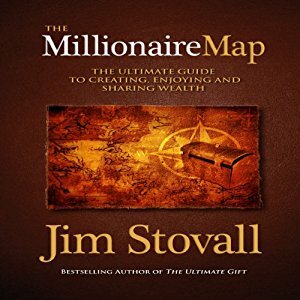 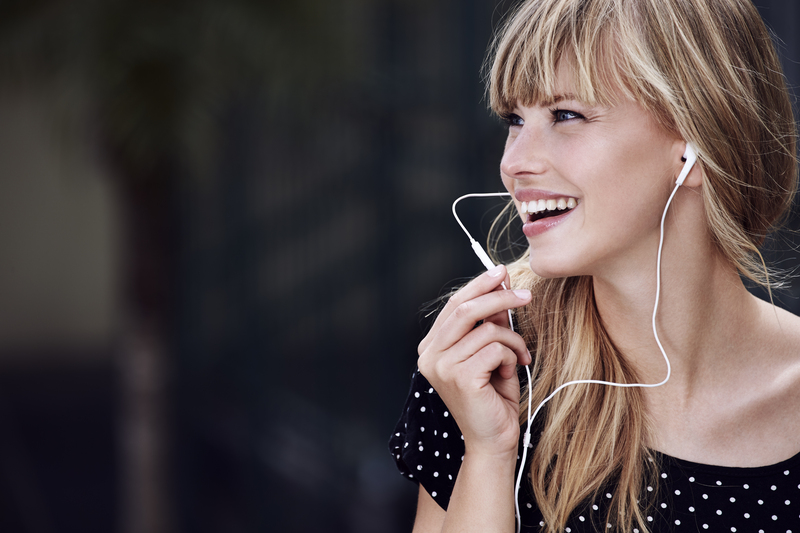 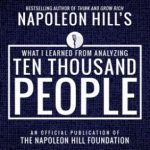 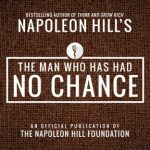 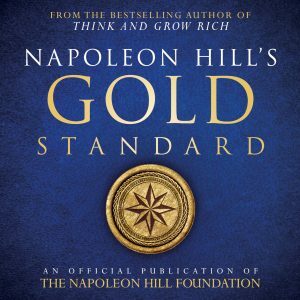 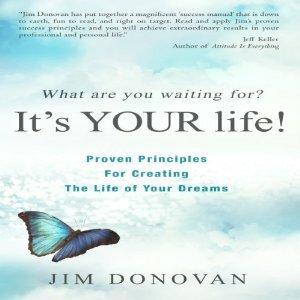 This audiobook is included in Napoleon Hill’s Greatest Speeches. 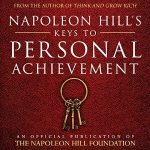 This title is also included in Napoleon Hill’s Greatest Speeches. 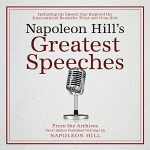 When Napoleon Hill was asked to deliver the baccalaureate sermon on June 2, 1957, at Salem College, it had been 35 years since he had delivered a commencement address to the 1922 graduating class at the same college. 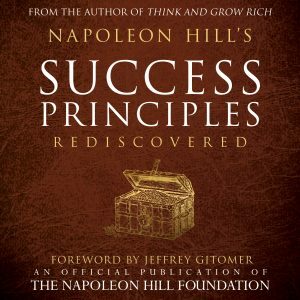 He was introduced as the man who developed the “science of success”. 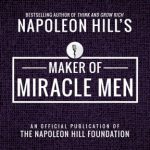 This science was an exact study which laid down the principles by which anyone could realize his or her material goals no matter what ambitions they may be. 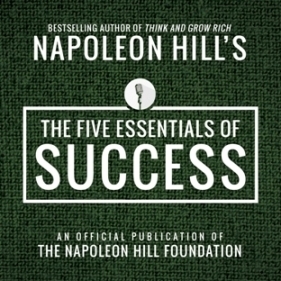 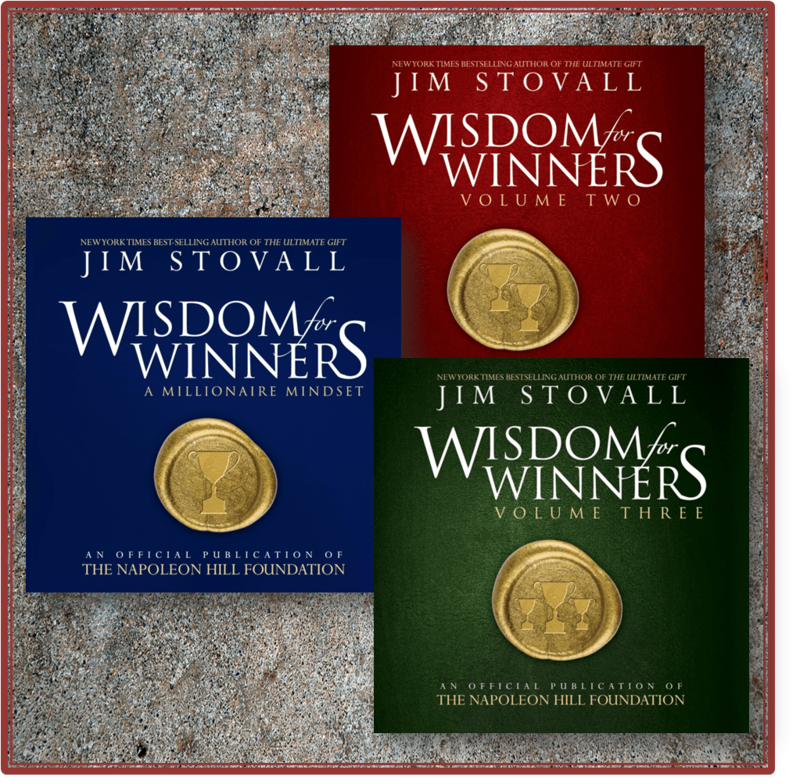 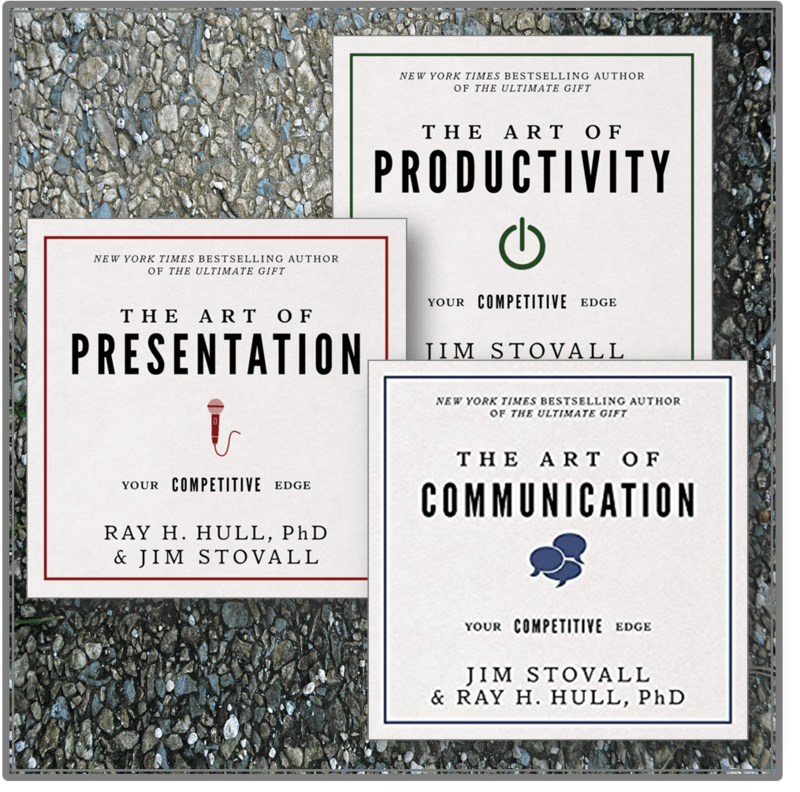 In this famous speech, Hill boils the study down to five essentials by which any man, woman, boy, or girl could follow to live a successful life.